I’m starting a new segment for the blog called The Hitlist. 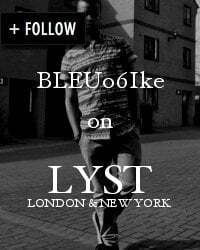 It’s going to feature things that I’m inspired by at the moment; mostly in the fashion and lifestyle industry as well as music, film, photography etc. My first contribution to The Hitlist will be SHOES! 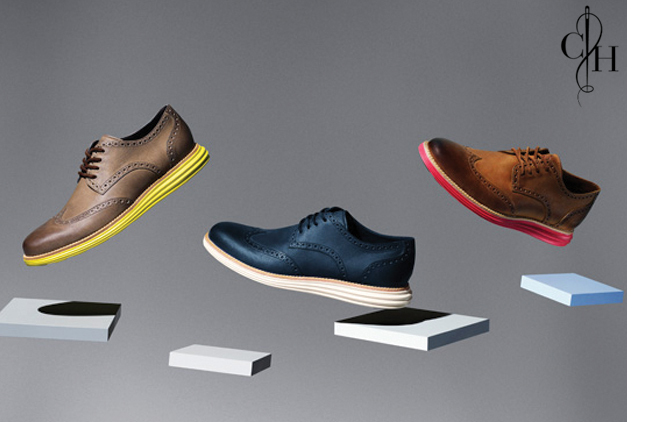 The shoes I’m currently lusting for are the Lunargrand Wingtip Brogues by Cole Haan. 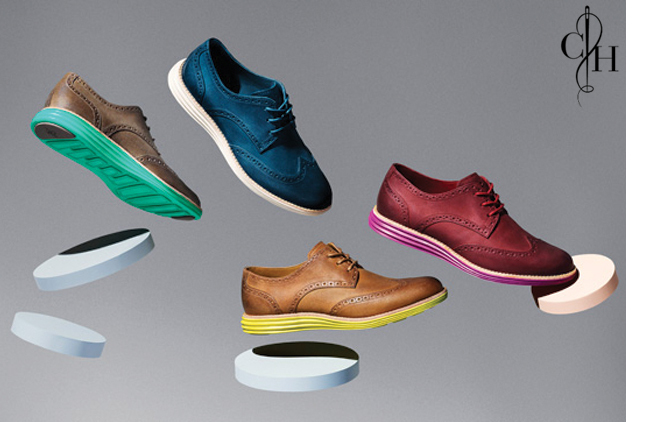 Cole Haan is a Chicago based fashion label run by Trafton Cole and Eddie Haan. Currently, they specialise in shoes and a wide range of accessories. I came across these shoes on Complex Magazine’s style section and I pretty much fell in love with them. One of the reasons I think they are a must-have item is because they’re comfortable without looking too casual. Cole Haan combined their traditional shoe construction with Nike’s innovative ultra-lightweight Lunarlon cushioning system to create a look that’s young and vibrant. They’re the kind of shoes that will work with casual looks and more formal ones. At the moment they’re only available at the Soho branch of Cole Haan, I’m desperately hoping it goes on sale internationally as well.